A film director from Lebanon has become the first Arab woman ever to be nominated for a Bafta and an Oscar. 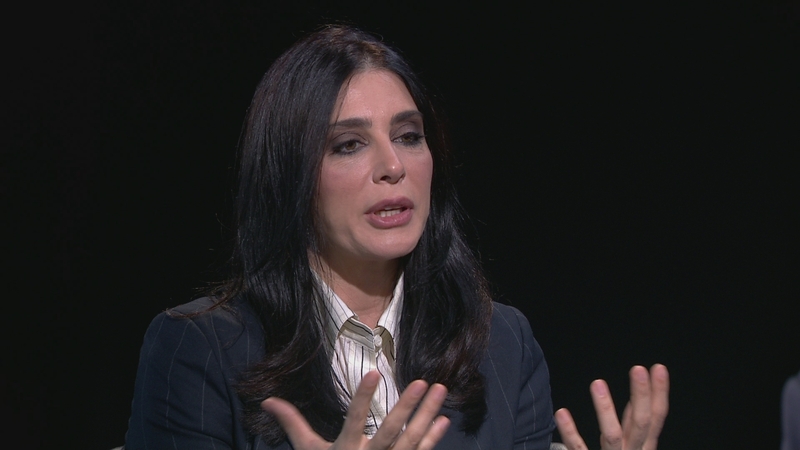 Nadine Labaki’s film Capernaum is a bleak account of life in a wartorn region seen through the eyes of a small boy. That young actor Zain Al Rafeea was himself an illiterate Syrian refugee who had never acted before. 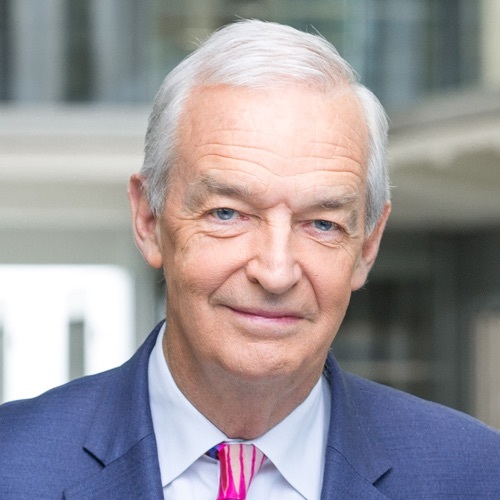 Jon Snow has been speaking to the film’s director.